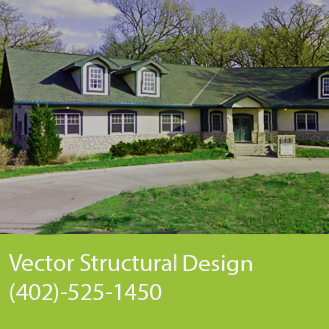 At Vector Structural Design of Lincoln Nebraka, our structural engineer staff provides a variety of commercial design and construction phase services to general contractors and architects in and around the Midwest and beyond. 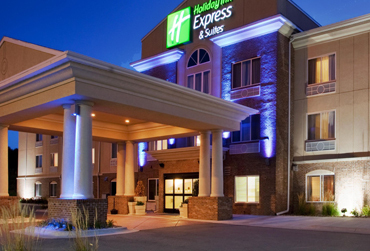 Our engineering experience and dedication to implement the most recent design methods and products allows us to provide our clients with efficient and cost effective design solutions, while meeting all the project and client related requirements. Our structural engineer staff has a variety of experience in the commonly used construction techniques while also being able to implement new and innovative products and ideas required for special project or client requirements. A list of commercial engineering services provided by Vector Structural Design are listed below. Advanced Computer-Aided Modeling Techniques allows for an efficient and cost effective engineering much quicker and effective than other processes. An example of a structural engineering model used for analysis is shown below along with other listed engineering tools that is within our firms scope of experience.